Do you want to keep your home cooler on hot summer days? Keeping your property cooler on hot summer days can be daunting. But you can keep it cooler by painting your roof with high-quality heat reflective roof paint. The heat reflective coatings come in a wide range of colours to suit your home decor. They not only will keep your home cooler but will also reduce your electricity bills. 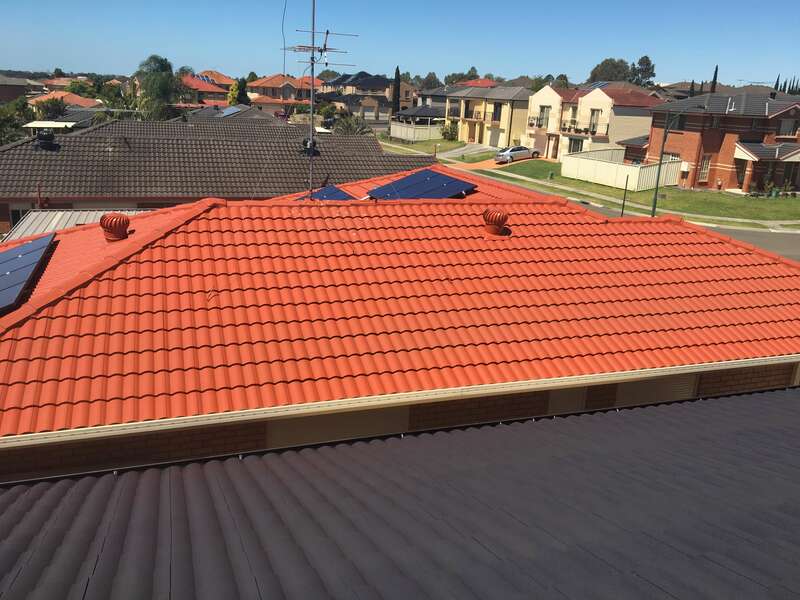 At United Trade Links, we can help you keep your roof and home cooler without sacrificing on colour or design. 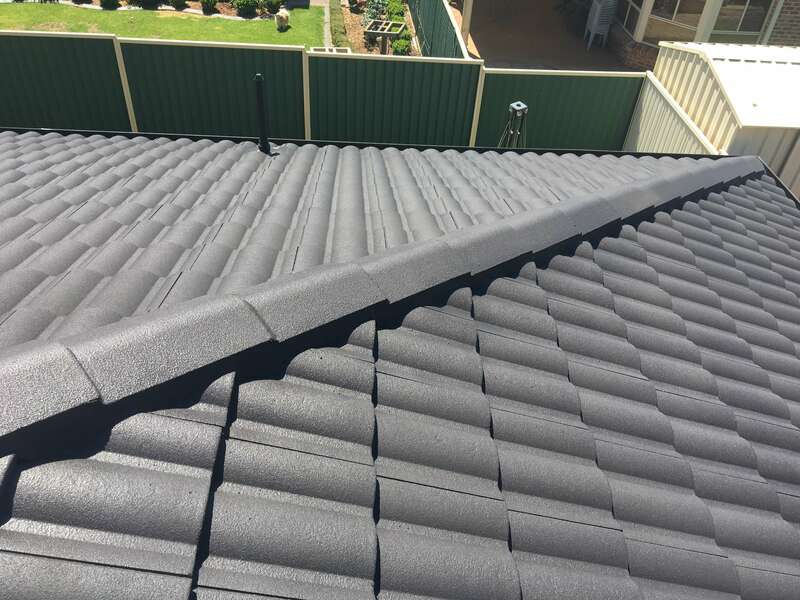 With decades of experience in Australian roofing industry, we know what works and lasts. Heat reflective coatings are a perfect way to insulate your roof and home as they have the ability to deflect as much sun rays as possible. 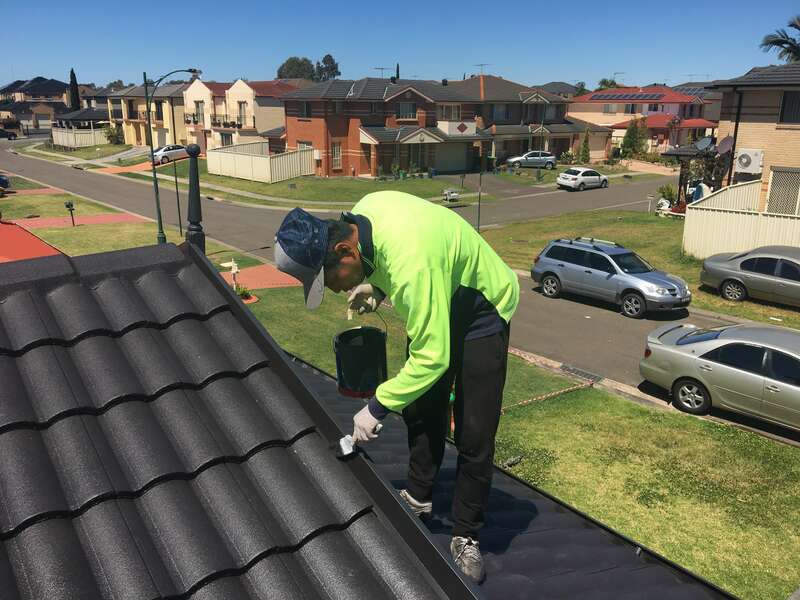 When you have a roof painted with a good quality heat reflective paint, less heat will be transferred in the roof and the living spaces. Your property will remain cooler for longer. This will reduce your electricity bills in hot summer months. Heat reflective coatings are eco-friendly. Less use of air conditioners and electricity will reduce power consumption and the associated greenhouse gases to generate it. 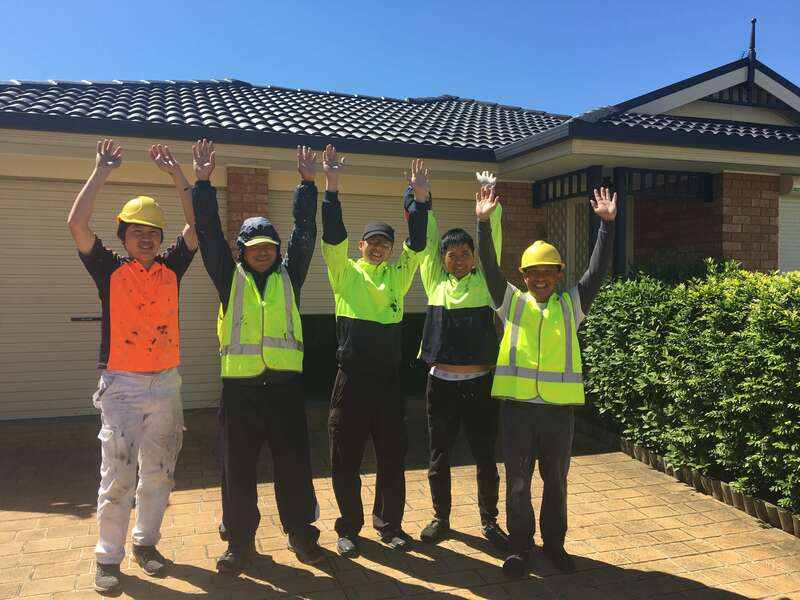 United Trade Links has a team of experienced technicians who know their job better. We can offer you free consultation and advice on which heat reflective coatings will suit your requirements. Give us a call on 1300 698 559to know more about heat reflective coatings.